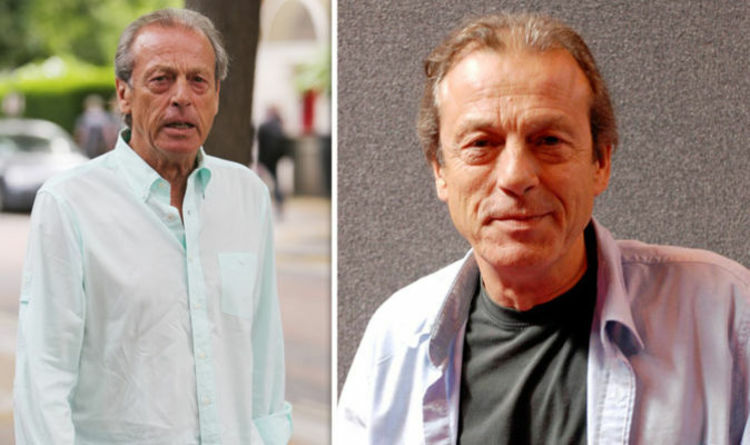 The former EastEnders star reportedly fell ill after filming on the low-budget film titled The Krays: Dead Man Walking. The actor had finished filming for his role as the famous policeman Nipper Read, who arrested the East End twins in 1968. Leslie, 71, reportedly had plans to revive his career, after living in Bulgaria for many years. A friend of the actor told The Daily Star: “He was happy to be home in England and had hoped this was going to put him back in the spotlight. Leslie is best known for playing Dennis Watts in EastEnders, landing a role in the BBC soap in 1985. He was known for his villainous ways and also ran the Queen Vic with his on-screen wife Angie (played by Anita Dobson). His storylines included his turbulent relationship with Angie, adopting Sharon (Letitia Dean) and getting 16-year-old Michelle Fowler (Susan Tully) pregnant. In 2005, Dirty Den was battered over the head with an iron by Chrissie Watts (Tracy-Ann Overman) who buried him under the Queen Vic’s cellar. Leslie went on to star in The English Neighbour and also appeared as Scrooge in A Christmas Carol. In 2015, he revealed he had his sights set on a role in Coronation Street. He admitted he had been offered a part in the soap before starring in EastEnders but had turned it down. He said: “It’s difficult to get in now if you are well-known in another soap. In 2010, he appeared in the film Mob Handed, playing a detective. Leslie also released a fantasy novel titled Jack Bates and the Wizard’s Spell. He married Jane Laurie in 1981, and the pair parted ways in 2013.